The statement says that neighbors reported seeing the suspect that night on the street with a knife at 10:30 pm. Police arrived within one minute and saw the suspect “attempting to flee the scene,” but after a “short foot pursuit,” he was taken into custody. “This weekend I received some terrible news. My older brother attacked both of my parents with a knife. As a result of this attack, my mom passed away and my dad was seriously hurt and is now recovering in hospital. 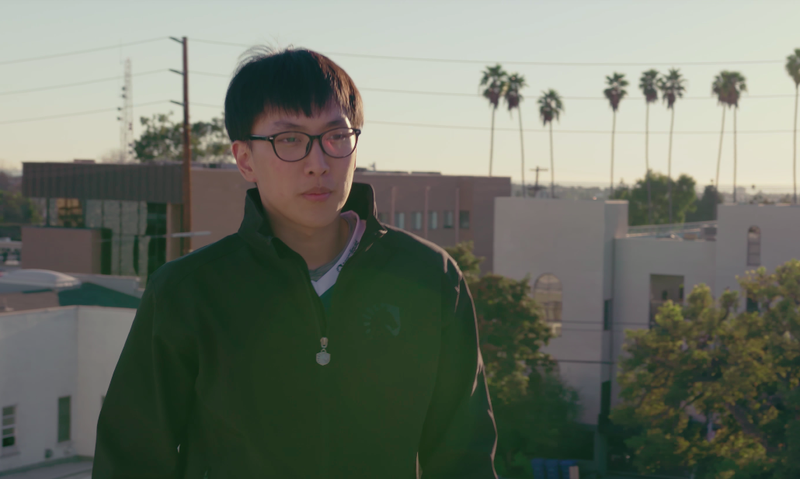 Team Liquid is slated to compete in the NA LCS Spring finals this weekend in Miami, although it now seems unlikely that Doublelift will compete alongside his team. Compete has reached out to Team Liquid management for further details.